Webster's is celebrating the fact that Park Drive and Once Upon a Halloween are shipping this week! In honor of that fact, we are hosting this blog hop to showcase the new products. To start, I wanted to share a bit about why I paper craft. There are several reasons! First, I have always been creative. Playing with fun supplies is my way of relaxing. :) Next, I want to preserve memories and stories for Ryan. He loves looking at our scrapbooks and I hope to have many more to give him as the years go by. I make cards and tags because I love sharing something from the heart with the people I care about. I used the cameos from the Park Drive Perfect Accents pack. Aren't they gorgeous!!! 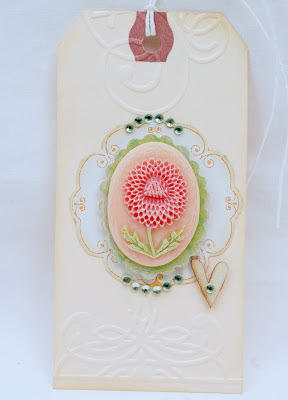 I wanted the floral cameo to be the star on this tag, so I added some embossing and a piece of cut patterned paper. Jewels and a little chipboard heart finished it off. 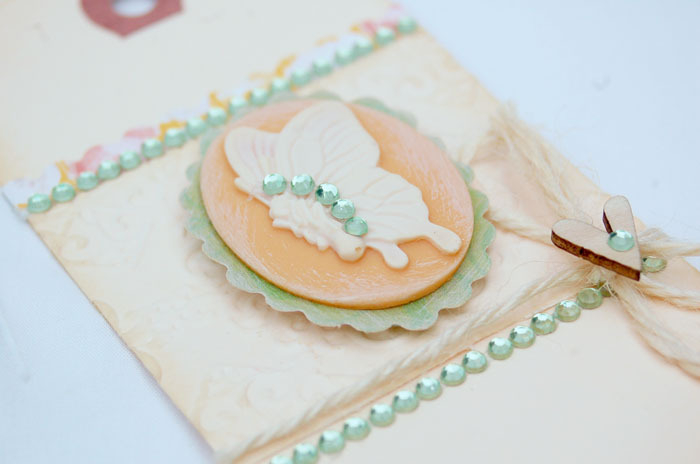 Again, I went for simplicity by emossing the center panel and topping it with the butterfly cameo. I added a bit of paint to the edges and added some jewels to the butterfly. Rows of jewels also outline the panel. I ran out of cameos, but wanted to add a third tag, so I created this one with a Perfect Petal. Now for the fun part...!!! Hidden on seven of the blogs is a prize package. Simply leave a comment on this post, by Thursday, for a possible chance to win. Winners will be announced on Friday at the Webster's Blog. Of course, hopping to all of the blogs will ensure that you have been entered into the contest seven times! Thanks for stopping by and be sure to hop on over to Kay Rogers, the next blog on the Webster's blog hop. Those perfect accents r so gorgeous they make me giddy! Luv how u used them ur tags r beautiful! So soft and pretty. I love all your tags! I love these..they're so pretty. I don't know if I'd be able to use them...I'd have to stare at them all day. Gorgeous! Gorgeous tags! I love how you added just a bit more detail to the butterfly cameo and the embossing on the tags is lovely! TFS! This is simply gorgeous! soo nice! I really love those embellishments! Gosh, your tags are so beautiful! I love the cameos and you used them to perfection! these tags are so pretty! I love the softness of it! Oh wow...these tags are stunning...I just love the cameos but the flower is just as beautiful! I love that third tag! GORGEOUS!!!! loved your tags!!! so gorgeous! Such beautiful tags! They're like a beautiful little gift all by themselves aren't they? I just love the dimension and detail on those cameos! awesome tags! The tags really showcase the cameos. Beautiful work. Gorgeous tags! Those cameos are fabulous and the tags shabby chic! Beautiful tags! I LOVE the little cameo's you use to accent your tag. And Great idea for the little blank tag, who wants to ruin a beautiful tag by writing on it. I've learned that one!!! 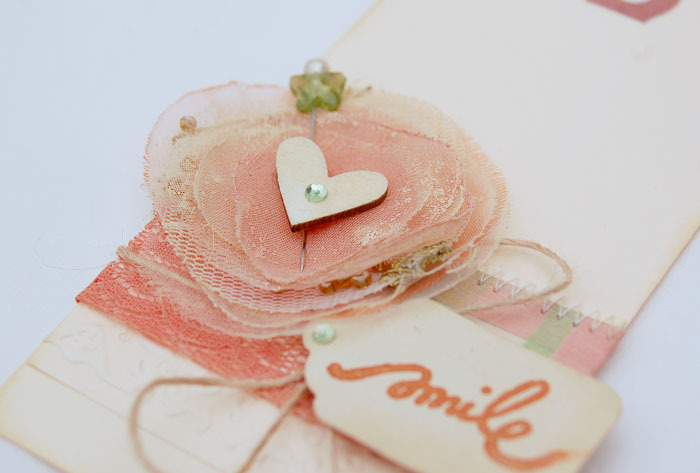 What beautiful layering on your tags! Your tags are soooo beautiful! Love the softness of the colors. The tags are very beautiful! Great job! I love cameos and I love tags so this is a perfect combination to me! So pretty! Starting scrapbooking a year ago but haven't yet tried tags but looking at yours make me want to give it a go.... there are beautiful. The tags are so cute - they could totally be ATCs! These tags are absolutely gorgeous! Love the soft pastel colors! wow! Thanks so much for the inspiration! Oooh, those are seriously pretty tags! your tags are simply breathtaking! 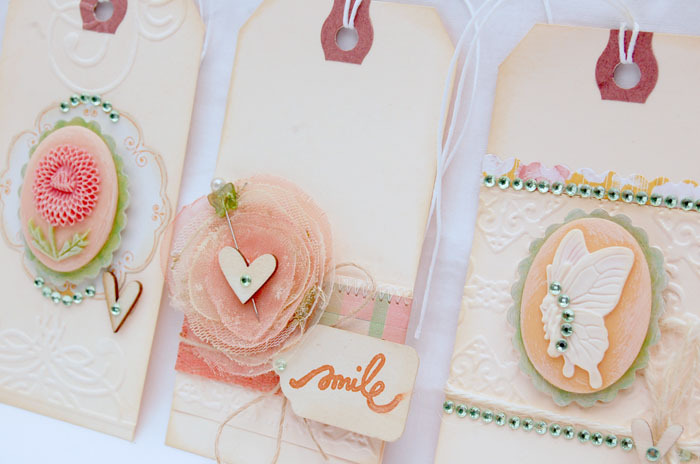 Fabulous tags and a great idea to use a spare blank one for your messages. Omg! Your tags are gorgeous !!! I love those sweet, romantic tags you made. ANd what a great idea to use another blank one that you can actually write on. Thanks for sharing! That's a great idea, to write on a separate little tag so that the main tag can be re-used or displayed. I love how the simple manila tags are dressed up! Those tags are just gorgeous! ooo... Love the tags! I've got to try it! Mind if I Scraplift? Those tags are so pretty, i just want to touch them! Oh I love the tags! I always have trouble coming up with ideas for tags. Very inspirational. I love your tags - so pretty! LOVE those cameos...they're so sweet as main features on tags instead of lost in a big layout full of other details. I love it!! TFS. I feel that way about pretty tags!! I love them and don't want to write on them, I almost feel like collecting them! wow!!! I just adore your tags! Thank you for sharing and inspiring me!! Amazing and classy tags and I love the idea of a blank tag to write on how come I never thought of that one? Love these cameos! They are the perfect embellishment for your beautiful tags!! Gorgeous tags and thanks for the tip about adding the blank one!!!! Seus tags são fantásticos!!! Parabéns e obrigada por compartilhar conosco esse maravilhoso doce!!! Beautiful tags Anabelle! They are all lovely and a great idea about adding a blank one with an embellished one!! The cameo's are simply gorgeous and the way you made the tags with them was beautiful. Wow....your tags are amazing. I love these cameos and just the little touch you did made them that much more amazing. They are so beautiful I wouldnt want to write on them either so that is a great idea to use a separate tag. Beautiful tags, the recipients will love them. Your very talented! Pretty tags! These tags are stunning Anabelle! The tags are gorgeous and I first saw your Park Drive cards on the WP facebook page. I absolutely love them! 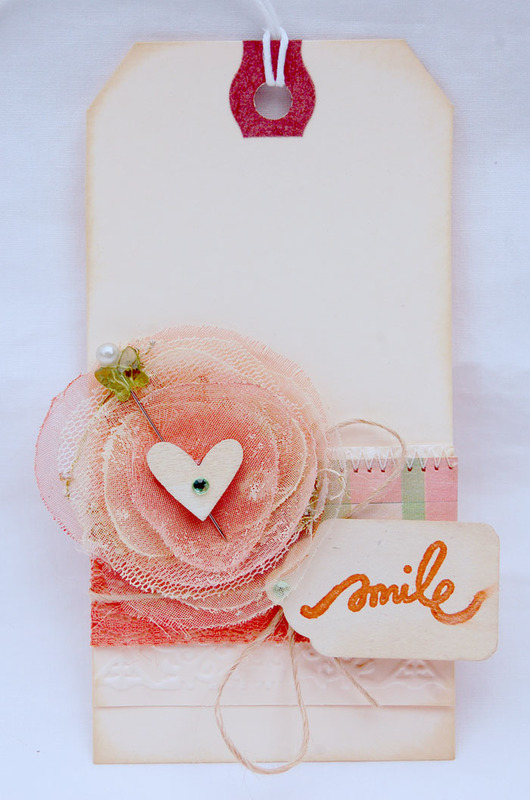 Very inspirational to a seasoned scrapbooker, but card-making newbie, like myself. Your tags are gorgeous as are the new cameos and bling from Websters! I find this line so soothing. . .
Oh these are just beautiful! 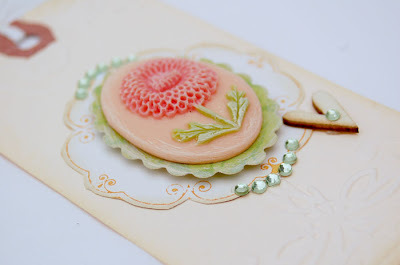 The embellishments are just perfect and I love the embossing that you added. Beautiful tags! I really never would have thought of putting cameos on a tag. also,great idea of second tag. Love vintage looking tags! Started toying with some too! Those tags are amazing! I love the way the cameos stand out! Fab use of product!!
! And I love those embellishments! Your tags are gorgeous and thank you for giving me the inspiration I need to continue my stories for the future. Gorgeous Tags. I love the Cameos that you used. Thank you for sharing your talent! Gorgeous tags. Love the inspiration. Thanks! Great idea about the double tags. And I fell in love with these cameos at first sight. Great job! Stunning!! Just so pretty! Love the idea of using another tag with it. Love the tags! And I'm so glad to find your blog! WOW!! Your tags are gorgeous!!! Needed the drool bucket for those!! These tags are wonderful! I love your blog and your work!! Wow, love your gorgeous tags you did with the cameo's! Love youyr gorgeous tags you did with the cameo's! Your tags are wonderful! Great tip about using a blank one for the name! TFS! Wow - I love those tags. I cannot wait to get some of those cameos, gorgous!!! your tags are absolutely stunning!!! Such beautiful and simple tags! !Absolutely inspired. Thanks for sharing with us!! Love your tags!!!! These Webster's cameos are awesome!!! Gorgeous tags! I love it! I love making tags so I will be using some of your ideas that you shared with us. Your tags are beautiful and I cannot wait to use some of those cameos. Beautiful tags. I love their simplicity...so elegant and understated. Annabelle, these tags are absolutely beautiful! I love each and every one. Stunning, gorgeous, pretty....they are everything! Beautiful tags. Thank you for sharing your talent. Lovely tags! I have to admit I like the one w/out the cameo the most- I just love the romantic wispy look of the rose! Love the tags they are beautiful!! And the Park Drive embellishments are my favorite yet!! Your tags are lovely... just like the cameos! Those tags are absolutely gorgeous!Pinned 'em! I love this idea for teachers gifts, its delicate and gourgeous. Thanks for many amazing creations. Your tags are beautiful! Think I will have to scrap lift them! Your tags are gorgeous...so delicate! Once again I am taken back by all the beautiful embellishments and trims. I look forward to creating some tags that can be used more then once. Yours tags are too pretty to give away! Love your tags they are sooo pretty.. Dont mind the look of those cameos either very nice..
these are so stunning...love the calm backgrounds...just amazing! Oh my! Those tags are stunning!! Just love the simplicity and the beauty. Your tags are so elegant and simply breathtaking! I would just display them if I happen to get any of them :) gorgeous, gorgeous cameos! Anabelle, your tags are stunning ! I love the tiny details, so pretty. Gorgeous tags. I love them! Oh my your tags are simply amazing!! I love to make tags....but, really hate to use them once they are done. I guess that is the horder part of scrapping I have. But, I think that these tags I would have to use on a layout or in a mini album. Thanks so much for sharing your creativity with us!! HUGS!!! What gorgeous tags and I love your cards and layouts too. Hi! 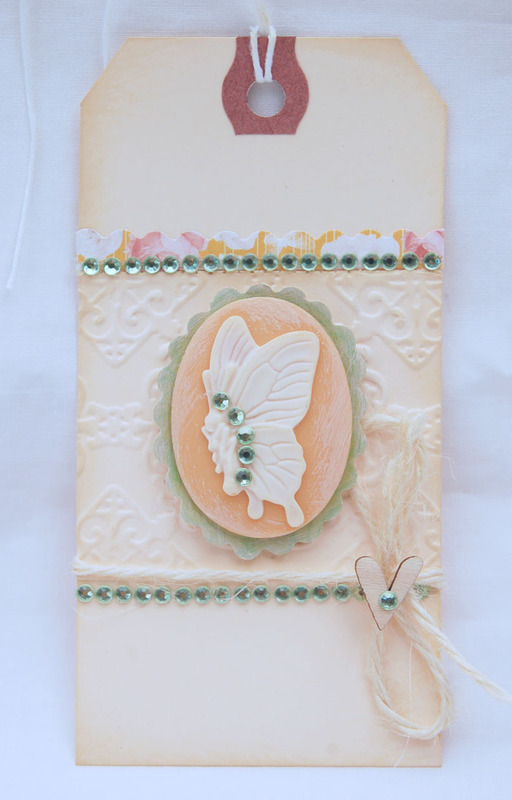 Love the beautiful tags you have created with the lovely cameos! Thank you for sharing your talent with us! Your tags are absolutely gorgious! Thanks for the tip on adding a second tag to write on. Your tags are gorgeous and yes, I too, love WP cameos. I wish I could get them all. I think your idea of adding a blank tag to the package is wonderful and will be doing that from now on. I love the new lines. I love your tags ( and the cards you made with this collection). These papers are just beautiful! Your tags are so pretty! That's a great idea to include a blank tag rather than writing on the embellished one. Beautiful tags. I love cameos and you made such good use of them. Gorgeous tags! My favorite one is the last one with the flower. I simply adore the Perfect Petal. Oh wow - your tags are gorgeous!! I love the cameos too! Those cameos are absolutely stunning. Great idea for the tags - these are gorgeous! I love the new Park Drive collection and the cameos! Your tags are absolutely scrumptious. Yummy! Love the tags! Great way to use the cameos! Your tags are gorgeous! I need to try my hand at some. never really thought about using this embelisments but may have to try! This is gorgeousness!!! Simple but very elegant! Your tags are awesome!!! Thanks for sharing!!! Oh, those embellishments are so cute! This is basically gorgeous! soo nice! I really really like those embellishments!